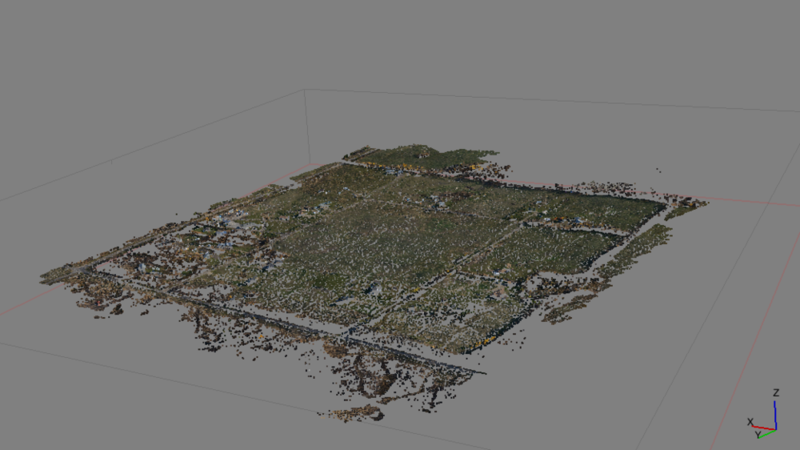 Z-Air is able to create high resolution digital orthomosaic maps and digital elevation models with our fixed wing UAV. Resolution from 2-5 centimetre can be achieved. Our fixed wing drone system is portable, enabling us to take it anywhere in the world, this UAV has been built in house, which gives us additional expertise with our system. Able to land on grass, asphalt, gravel, dirt, snow, ice with very short landing distances required. Maximum flight times are 1 hour on single battery with a cruising speed of 45km/hr. Z-Air is fully insured as well as approved by Transport Canada.